Music, given to us by God, is a remarkable gift to help us through our mortal journey. Beyond scriptures and prayer, no single influence is more apparent upon the lives of our latter-day prophets. 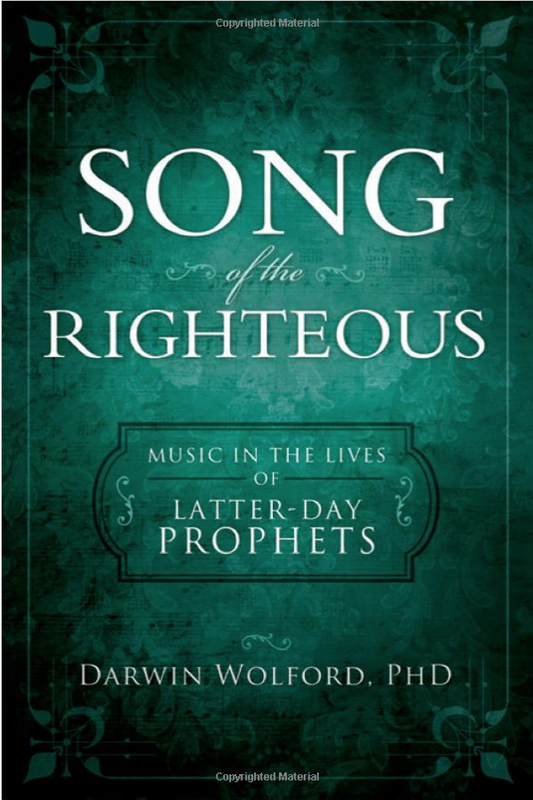 Song of the Righteous illuminates that influence in such a way that it leads us into the sense of strength and comfort that righteous music uniquely provides.